All judges in each California county are required to meet once a year to set the bail schedule for their county (California Penal Code section 1269b(c)). This California bail schedule determines the amount of bail for each crime committed (California Penal Code section 1269b(f)). If you are arrested by a law enforcement officer and the officer does not have an arrest warrant, your bail must be set at the amount set on the bail schedule (California Penal Code section 1269b(b)). There are some cases, though, where the arresting agency will ask for a higher amount than what is on the schedule; this is known as a “bail deviation” (California Penal Code section 1269c). On the other hand, you have the right to request a reduction in bail prior to your first court appearance. Because of this, it is extremely important to hire an experienced attorney as quickly as possible in order to make sure your rights are protected. Has your loved one been arrested? The team of criminal defense attorneys at Wallin & Klarich provide you with California’s Bail Schedule Information PC 1269B(c). In some counties, bail is stacked when a person is accused of multiple crimes. This means all of the scheduled bail amounts for each charge are added together, and you have to post the sum of all these amounts. In other counties, you are only required to post the highest schedule bail amount. In order to find out whether your county stacks bail, and how it does it, you should contact our law office. You can also hover our Resource Center’s drop down menu located at the top of this page. At our resource center you will be able to find the bail schedule for each county in southern California. The bail schedule includes the rules for each type of crime. The bail schedule rules are complicated and that is why you should contact the experienced bail attorneys at Wallin & Klarich to help you understand the bail rules in the county in which you or a loved one has been arrested. If, after the first court hearing (also known as the arraignment), the court does not release you from custody, the court typically has the ability to set bail at an amount lower than or greater than the bail schedule amount (California Penal Code section 1269b(b)). In some serious criminal cases, however, your lawyer or the prosecution can demand a two-day continuance. If this occurs, the judge is not allowed to change the bail amount (California Penal Code section 1270.1). When this happens, the court continues the hearing and the bail remains at the scheduled amount until a bail hearing is held by the court two days later. By arguing for a reduction in your scheduled bail amount, an Orange County defense attorney can often save you a great deal of money. If your attorney is successful and the court reduces the bail, your bail bond premium will also be reduced, because that premium is calculated based on the percentage of the bail amount. In addition, bail will be reduced if the attorney persuades the prosecutor to dismiss some of the charges in a county that stacks bail. You will need an experienced attorney if you or someone you know has been arrested – an attorney who will provide quality representation at every phase of the criminal proceeding. 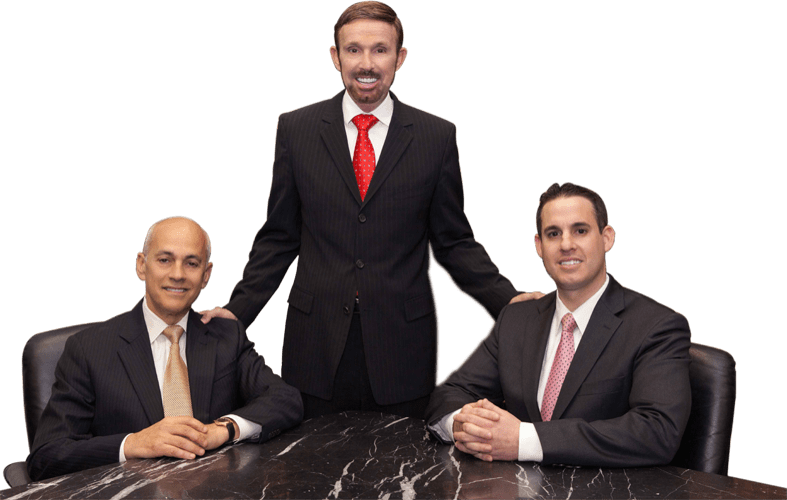 The attorneys at Wallin & Klarich have helped people accused of crimes for more than 30 years and continue to aggressively protect their rights. We have offices in Orange County, Los Angeles, San Diego, Riverside, San Bernardino, Ventura, Victorville and West Covina. If you would like a free consultation, call us now toll free at (877) 4-NO-JAIL. We will be there when you call.